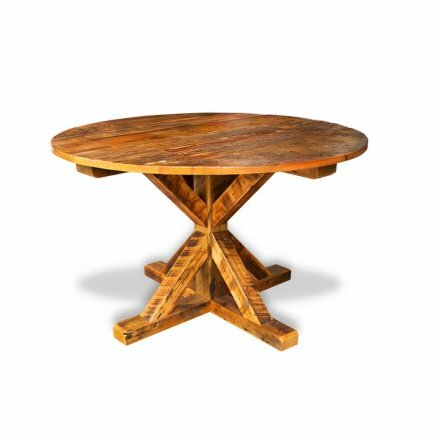 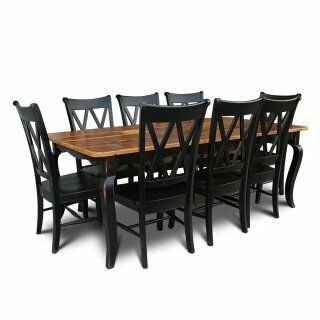 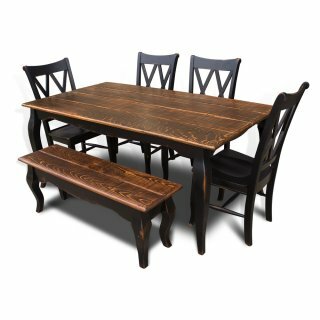 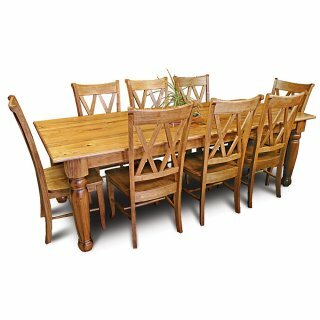 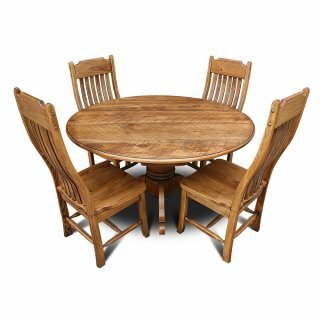 Barnwood Timber Round Table. 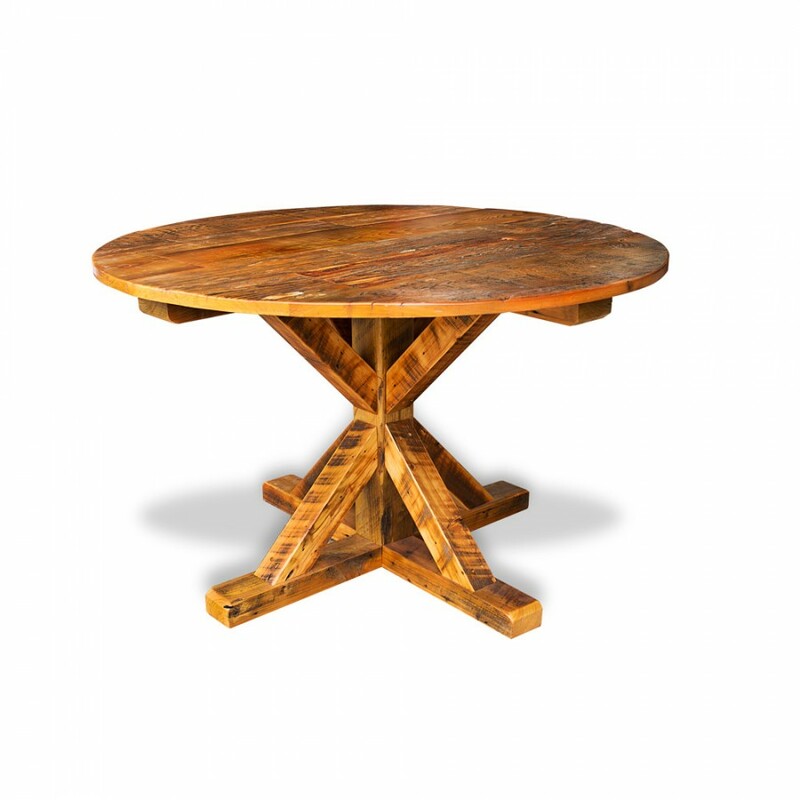 Shown here in Natural Finish. 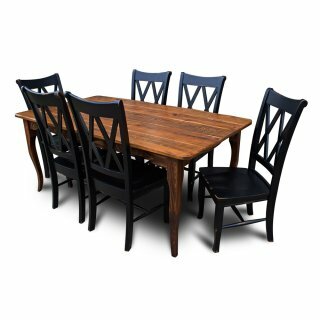 For More Colors Please see our Signature Colors.